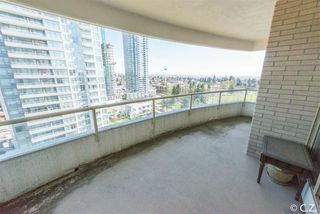 METROTOWN-across from BAY! 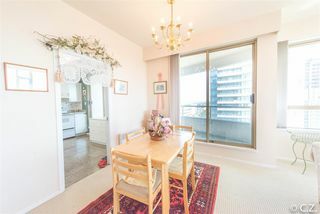 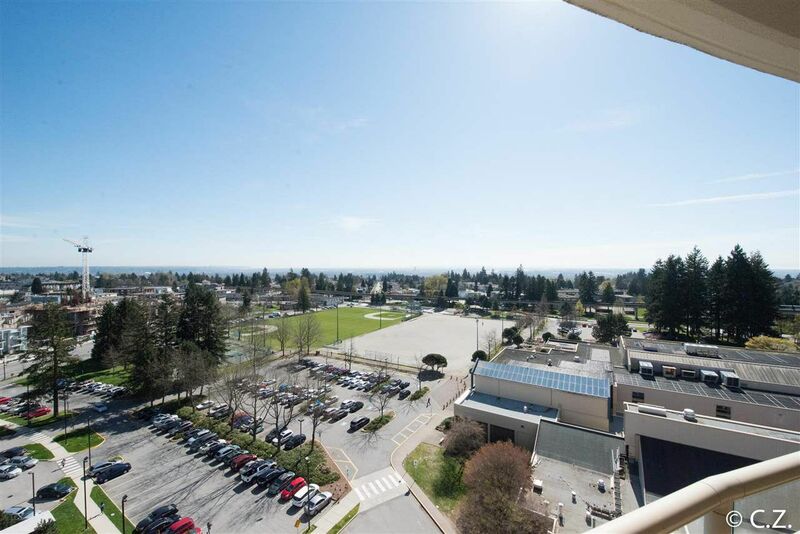 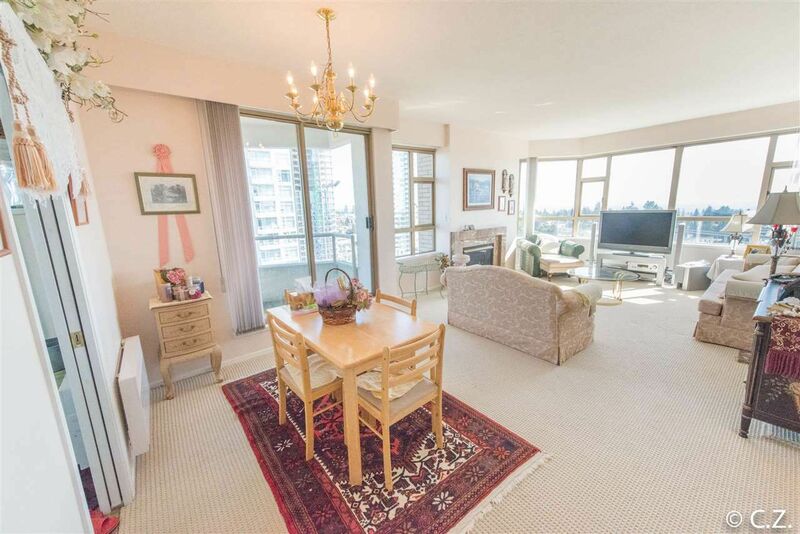 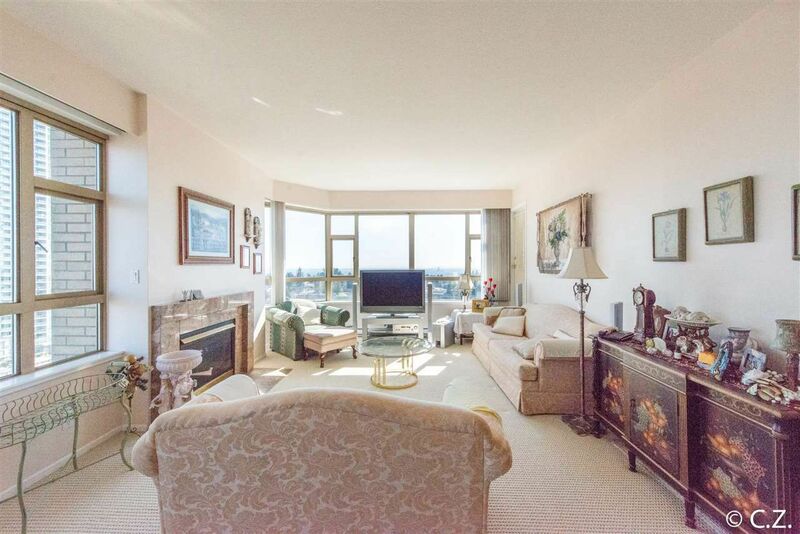 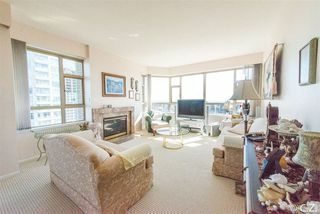 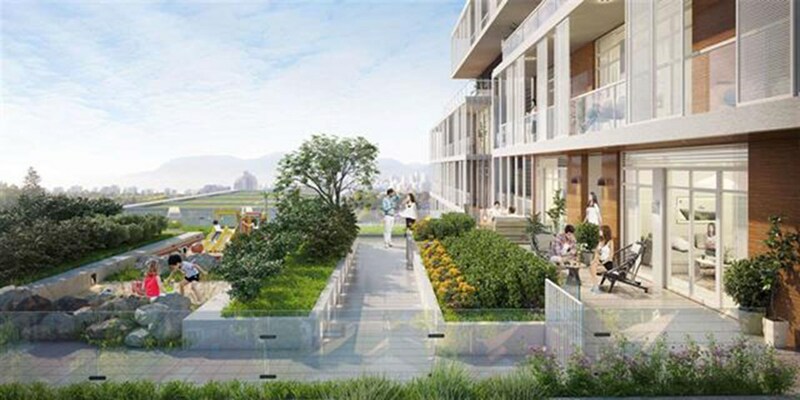 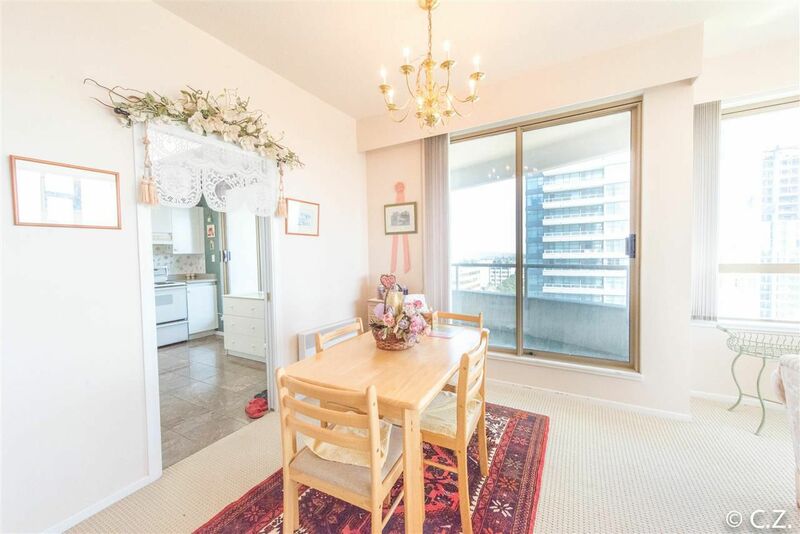 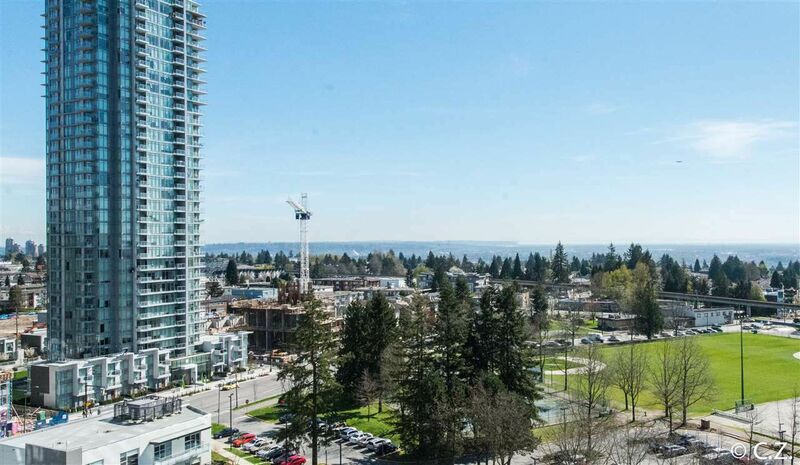 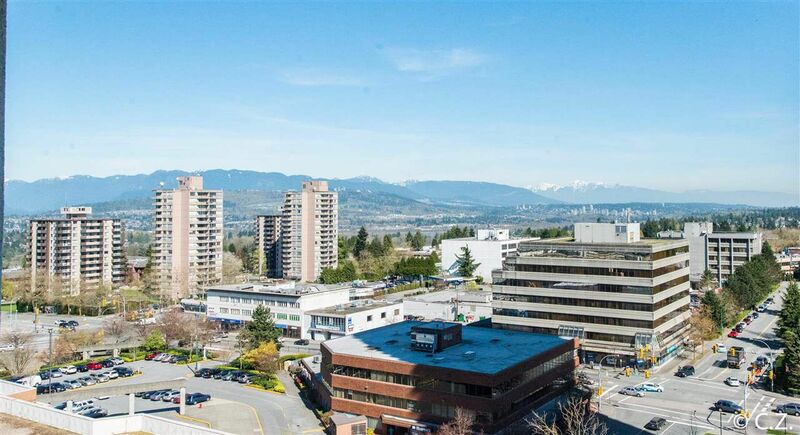 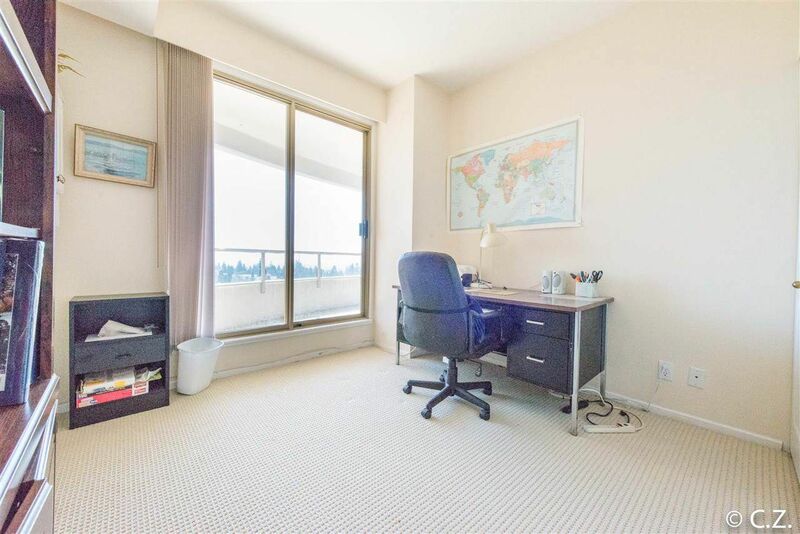 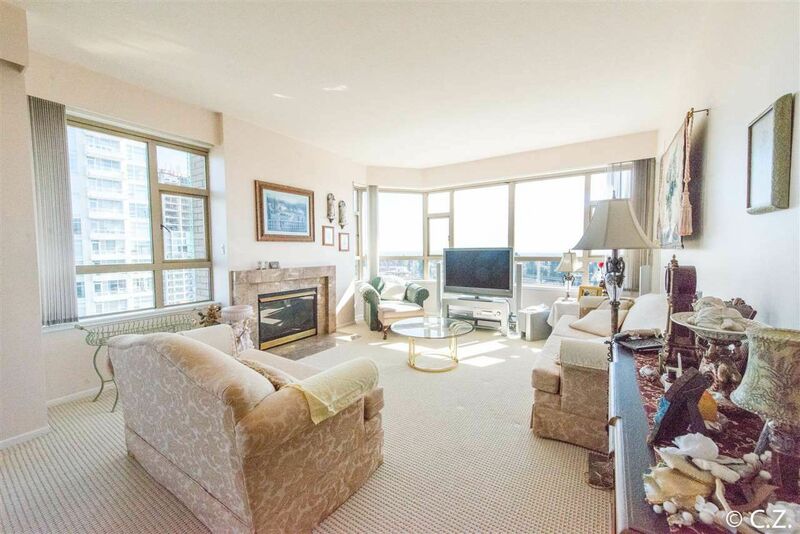 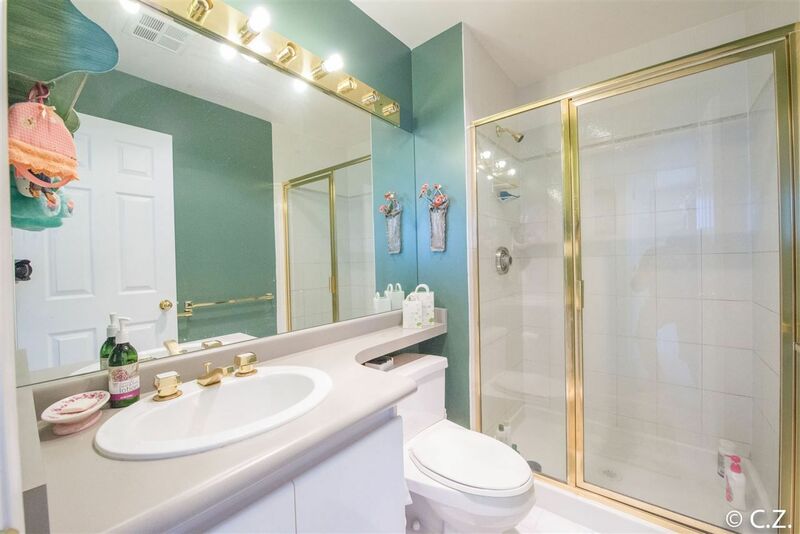 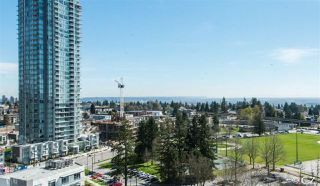 Unobstructed East (Mt Baker) & South (Alex Fraser) views with 2 huge (186sf, 178sf) balconies!! 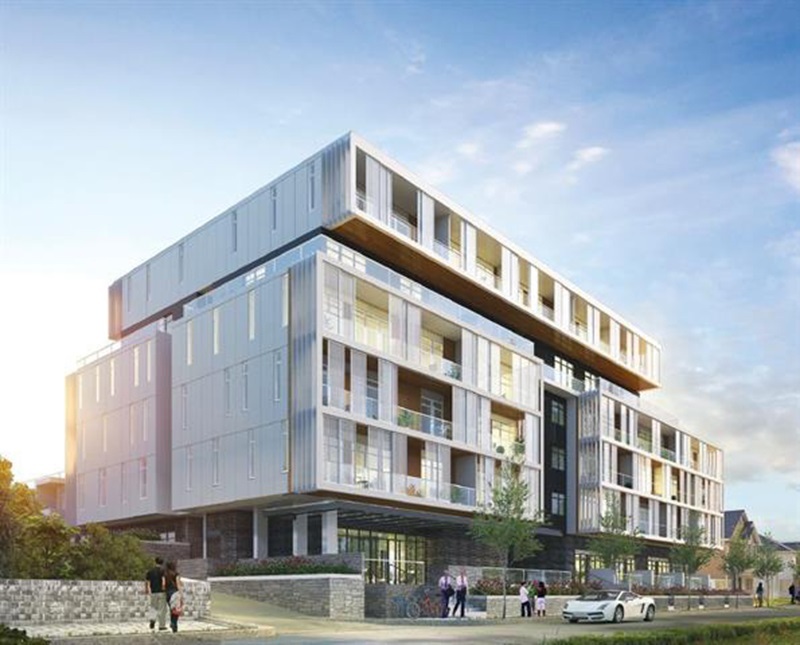 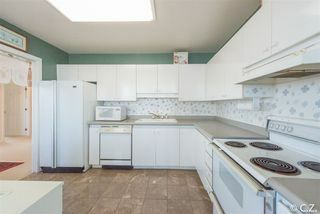 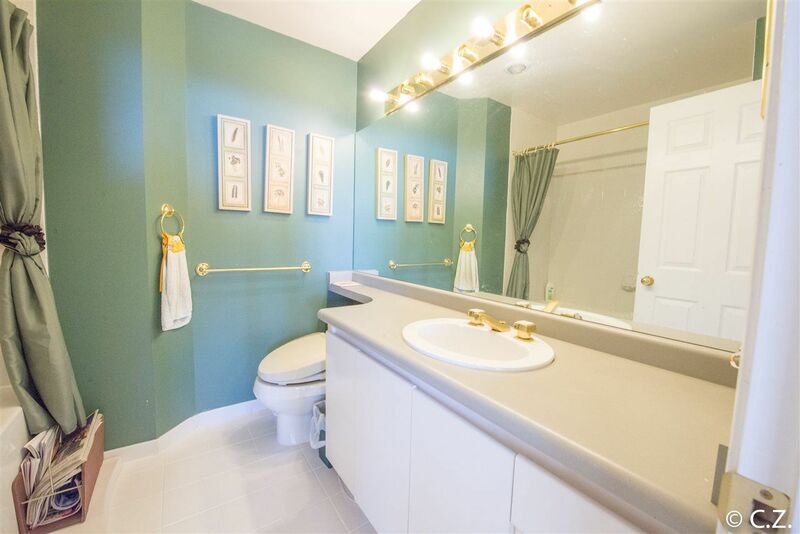 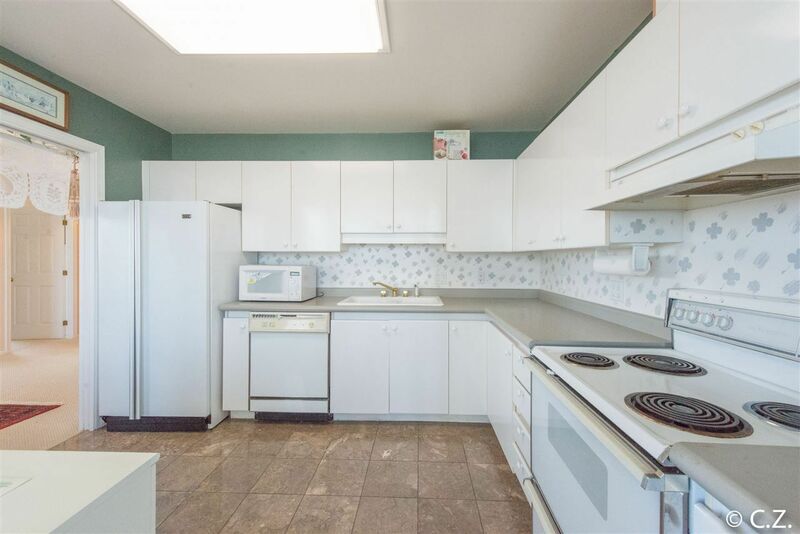 BEAUTIFUL 2 bdrm+2 bath corner unit, 9ft ceiling, great lay-out spacious high-end construction. 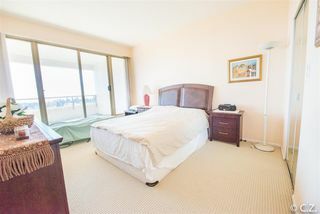 Master bdrm has its own covered balcony-you'll love it rain or shine or snow! Very quiet, friendly, problem-free, very well managed building with an excellent Strata Council. 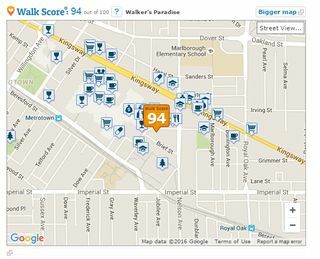 Only 4 units on each floor served by 2 elevators, 1 sauna, 1 swirlpool/hot-tub, an exercise room and a library. 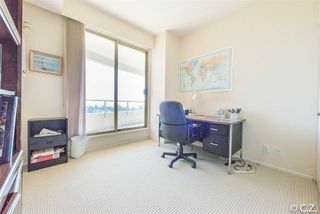 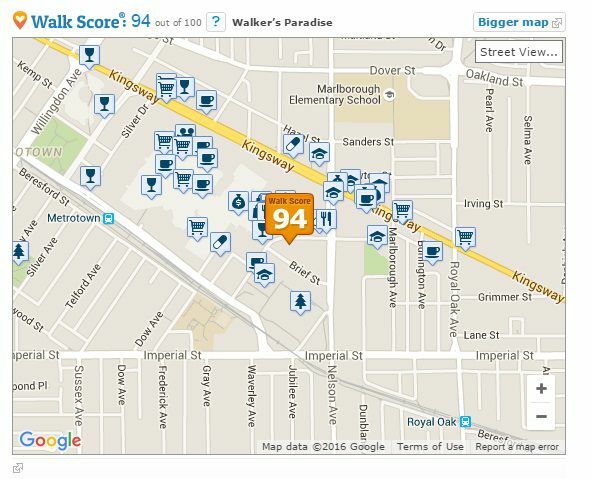 Just steps to Metrotown & Bonsor Rec Center! 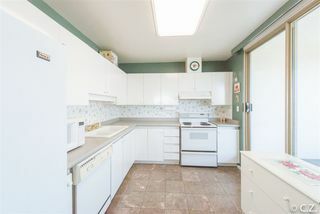 ACT NOW & move into this very SWEET HOME!! 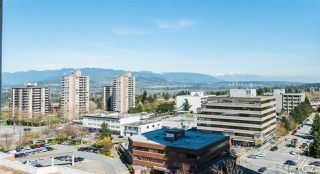 Call for Private view! 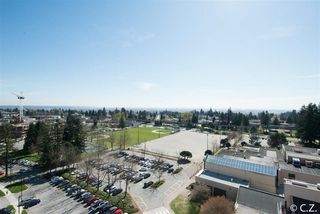 Restricted Open House, no sign will be displayed. Please call agent for access.